American English is incredible- there is no language like it in the world. Since learning American English, two of my favorite words are Fulbright and literary. First, Fulbright means to me that your current life as a Fulbrighter and your future will be full of bright things. Second, “literary” means you are an intelligent person in this world, someone who likes to read and learn. Also, when you learn and are able to pronounce literary like a native American speaker, then you can proudly say your English accent is American English. As I have learned, an important part of being a phenomenal English speaker is learning how to use American English vocabulary properly and then practicing until my pronunciation is as close as possible to a native speaker. This is difficult because Americans use a lot of phrasal verbs and slang which make American English harder to understand. Phonetically speaking, tappingis the hardest technique for some learners because it is so fast. (For example, say banner and butter. Did you feel your tongue touch the top of your mouth?). But, because English is a language you need anywhere and anytime, learning it is rewarding. Being in a long-term English program means the more you learn, the more you will be successful in your life. When you are able to communicate at a proficient level in your university and classes, then learning that language is your main goal and you will no longer be afraid of doing any assignments that might have seemed daunting at first. Currently I’m studying linguistics and TESOL, so I will be teaching English as a second/foreign language in my future career. This means every moment in America is an opportunity to learn something new. By improving my language skills every day, my classes and interactions help me to learn how to teach and learn English with the most effective methods and techniques. Best of all, I will know how to apply what I learn in a practical way to produce the best learning outcome for my future students. 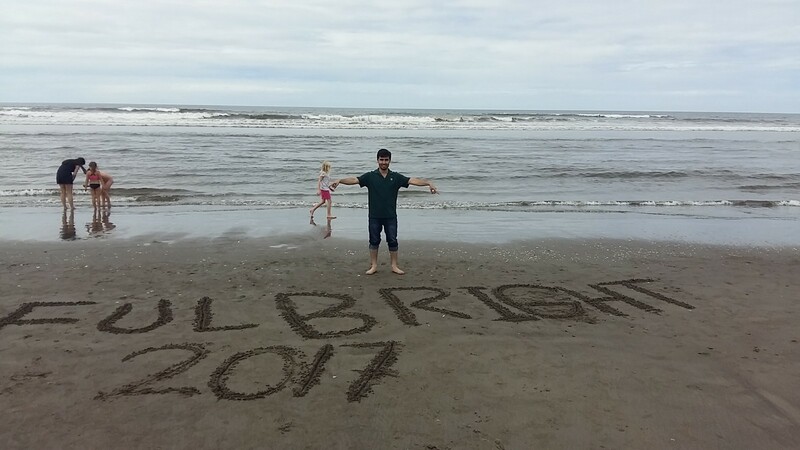 All potential Fulbrighters should know that being a part of the Fulbright program is a great responsibility, but it is important to reserve time to enjoy yourself in the United States. By telling others that you are a Fulbrighter, they expect the best from you, so do the best and be the smartest you can to show others the true meaning of Fulbright. When you are a Fulbrighter, you know you are part of a unique group of people across the world. I felt like the luckiest person in the world when I became a Fulbrighter. This program has taught me so much about the United States and its people. 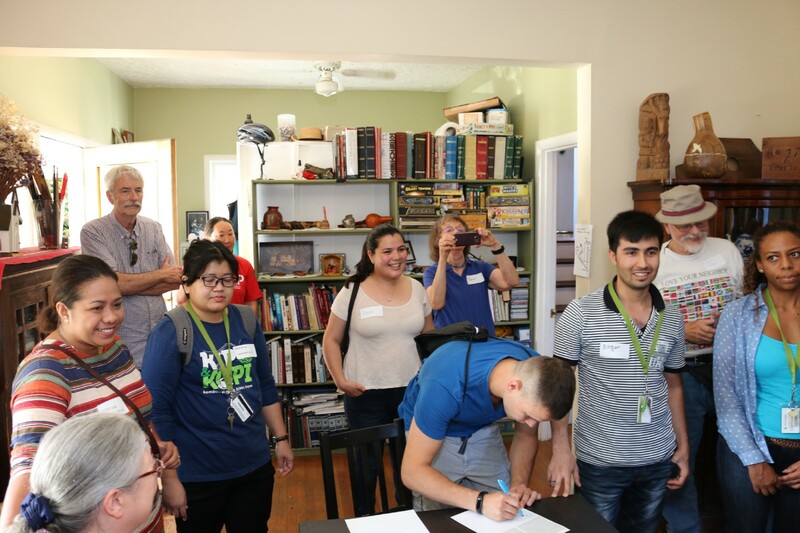 Most importantly, while living independently and wisely with a new country, culture, and people, I learned how to understand and respect other people from different ethnicities and backgrounds who speak different languages. 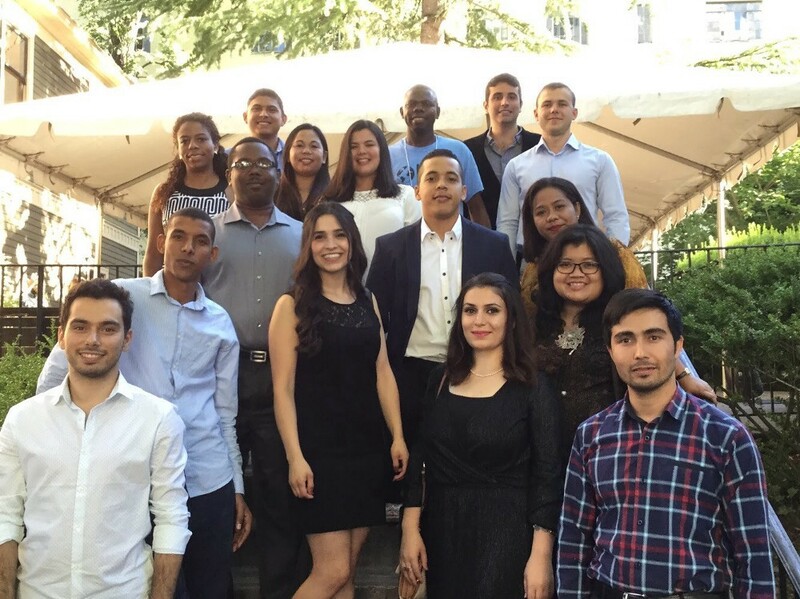 When you are granted a Fulbright scholarship, you know the value of it and the opportunity it gives. But, it is also important to remember all of the people who helped you from the first step of the application until you complete your academic study, especially my family. 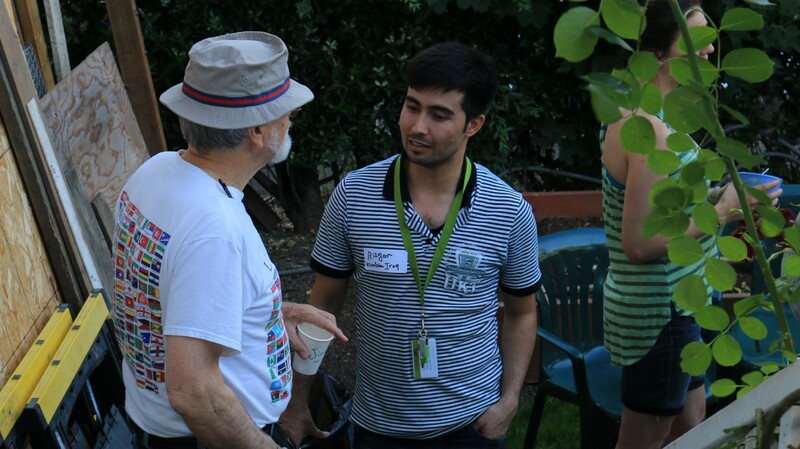 Additionally, I got to know many helpful, nice, and patient people in the Fulbright program from my country and in the United States, all of my advisors, my university staff, and professors. I would like to tell all of you: I am who I am now because of you, your encouragement, and continuous help. I am always grateful to have you by my side. You all have helped my English grow and make me a better English teacher. 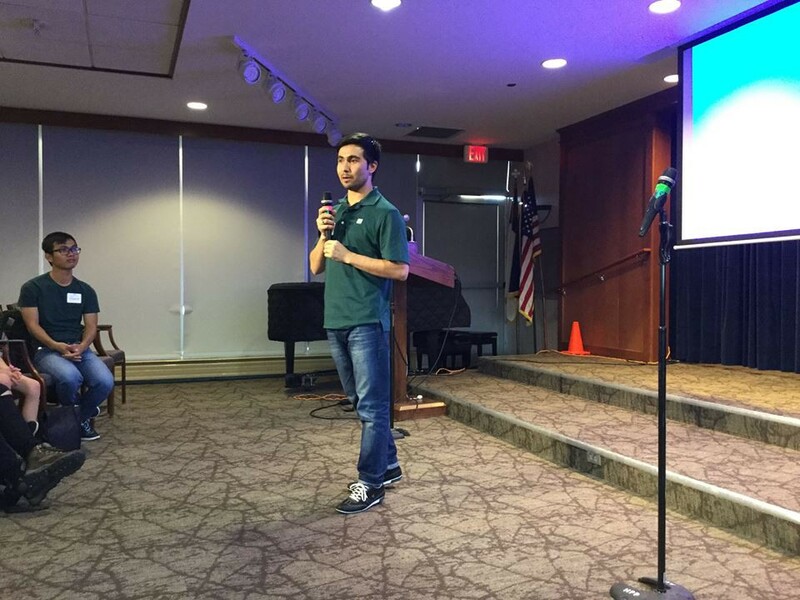 Rizgar is a second- year Fulbright studying Linguistics and TESOL at Caliifornia State University, Northridge. He is from Iraq.